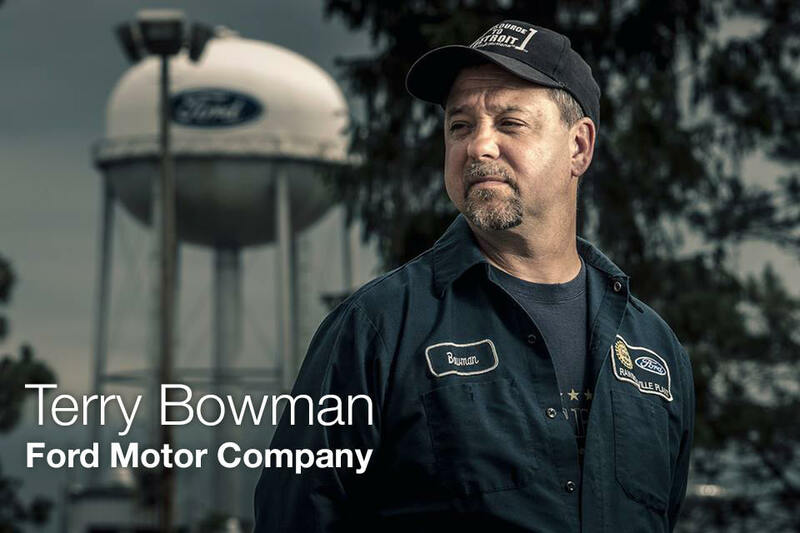 “I’ve worked at Ford for almost 19 years now at the Rawsonville Plant in Ypsilanti Twp. Michigan is now a right-to-work state and for autoworkers this is the first time they’re going to be able to exercise those rights, freedoms and protections that come with right-to-work. So I want to explain why I have decided to cut my membership with the UAW and end the forced relationship that I've had with them for the past 19 years. The First Amendment to the Constitution gives anybody in the United States what's called the “freedom of association,” but conversely it also means the freedom to not associate. “The unions of today are not the unions of our grandfathers. They don't do their intended purpose and that's just to represent the employees in the realms of the workplace. The political and social agenda, the election day politics and the millions of dollars of union spending each and every day is for me the biggest issue why I can no longer support the UAW.